Home » Walking bass line Masters. Paul Chambers one of the most studied jazz bassists of all time. A true Master of the walking bass line. 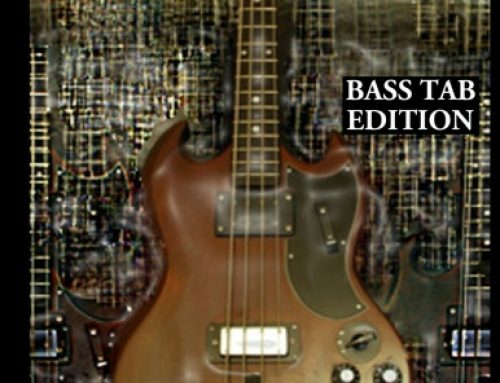 Walking bass line Masters includes many of the most well known jazz bassists in history, as well as some of those not as often heard of. 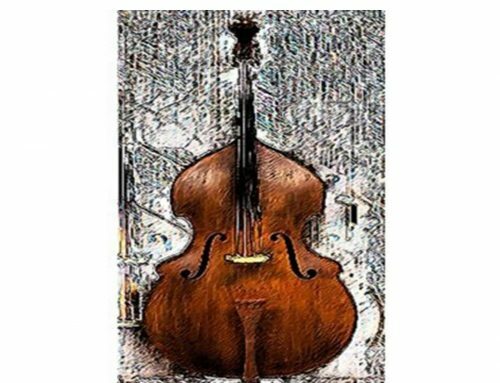 Often when your talking about the masters or jazz greats of bass we here names like Paul Chambers, Ray Brown, Ron Carter, Jimmy Garrison, Oscar Pettiford etc. Depending on who you are talking to, you may here names like Slam Stewart, or Jimmy Blanton, or Charles Mingus. If you start hearing names like Wilbur Ware, Butch Warren, Herbie Lewis, then you know your talking to some one who has spent some time checking out some jazz records and jazz bass players. Theres a large list of Jazz Walking bass line Masters. Including many of the most well known jazz bassists in history. As well as some of those not as often heard of. Not yet mentioned, Neils Henning Orsted Pederson, Reggie Workman, Jymmie Merrit, Nat Reeves, Art Davis, Richard Davis, Steve Davis, Scott LaFaro. These are just a few of the masters of the walking bass line. When we talk about these players quite often an experienced jazz musician or listener of jazz will say , oh I can recognize Ron Carter , or Ray Brown within a couple of notes. How do they do that ? It all comes down to the sound and how they put the walking bass line together. 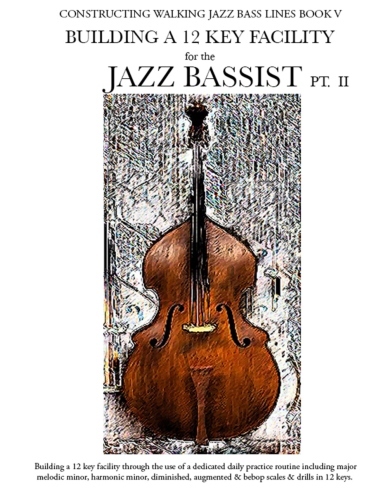 When walking bass lines over jazz standards, you will find that the same notes and cycles are used by the greats to walk their bass lines. The difference comes from the way they put it all together, this comes down to their musical personality and the story they have to tell. 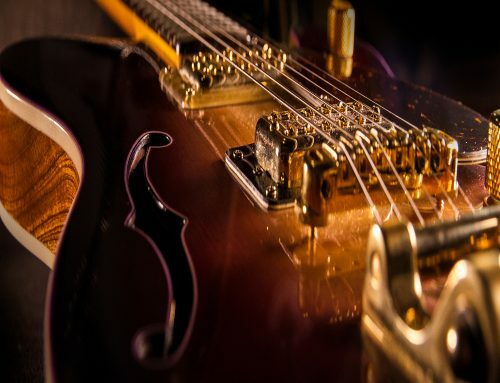 Some players will play right on the front of the beat, some will play more laid back, thats all part of the signature sound of the walking bass line. Next time your listening to your favorite bass player walk bass lines, take the time to really tune into the finer details. What is it that makes them a walking bass line master ? How are they outlining the ii V progression, or the turnaround? How are they setting up the top of the tune as the soloists change over? 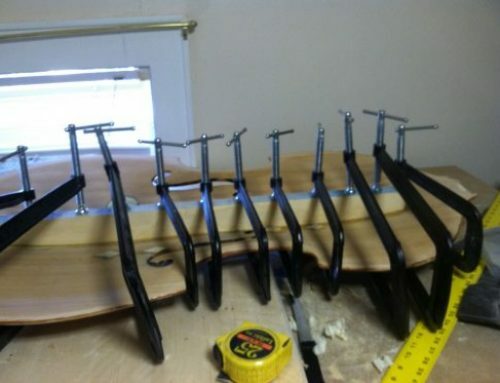 During the course of this blog post I will be giving some information on Walking bass line Masters and offering some albums that might be worth checking out. Paul Chambers Whims of Chambers. Wilbur Ware, pound for pound one of the greatest jazz bass players ever. Wilbur’s sense of rhythm is was something else and he always had that humorous side to his playing. Check out his playing on Sonny Rollins “A Night at the Village Vanguard” in Wilbur’s solo on Softly as in a Morning Sunrise he quotes “old Macdonald had a farm” in the bridge. Wilbur Ware had a heavy sense of swing that could really propel the band forward, and his use of rhythm and chord substitutions kept the soloist inspired and on there toes at all times. Not surprisingly Wilbur Ware, like Paul Chambers played with the best of the best, Thelonious Monk, John Coltrane, Sonny Rollins, Elvin Jones, Grant Green, Johhny Griffin, Ernie Henry, Sonny Clarke, Clifford Jordan, Art Blakey, Tina Brooks, Kenny Dorham, Bobby Timmons. Jimmy Garrison was most widely known for his collaborations as part of the Classic John Coltrane Quartet. His extensive work with John Coltrane both live and in the studio would go down as some of the most inspired bass playing in jazz history. The rhythm section of McCoy Tyner , Elvin Jones and Jimmy Garrison is legendary and the driving force behind many of Coltrane’s greatest record dates. Jimmy had a huge sound and his pulse and use of double and triple stops made him recognizable almost immediately. Jimmy Garrisons playing on A Love Supreme is classic jazz bass playing. The lines swing hard, propel the ensemble and are pure bass melodies. It doesn’t get much better than that. Jimmy Garrison played and recorded with many other great musicians, often overshadowed by his legacy with John Coltrane. Other artists include Jackie Mclean, McCoy Tyner, Alice Coltrane, Archie Shepp, Sonny Rollins, JR Monterose, Lee Konitz, Kenny Durham, Ornate Coleman, Walter Bishop Jr. Philly Joe Jones, Cal Masssey. About the Author: Who's on Bass ? 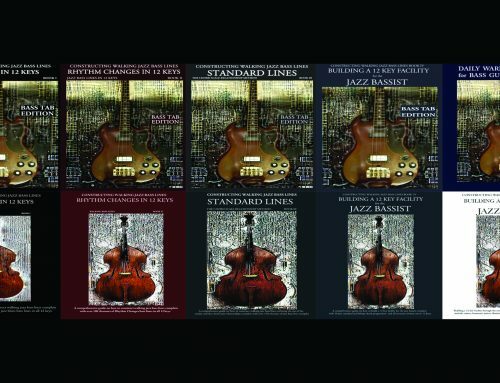 Jazz Bass Book and Lesson Promo. Easy walking bass lines for beginners bass tab.